A compact cable to manage your iPod/iPhone/iPad that wont tangle up your other wires. Up to 3 feet with a classy, black design so you can conveniently keep your devices plugged in. 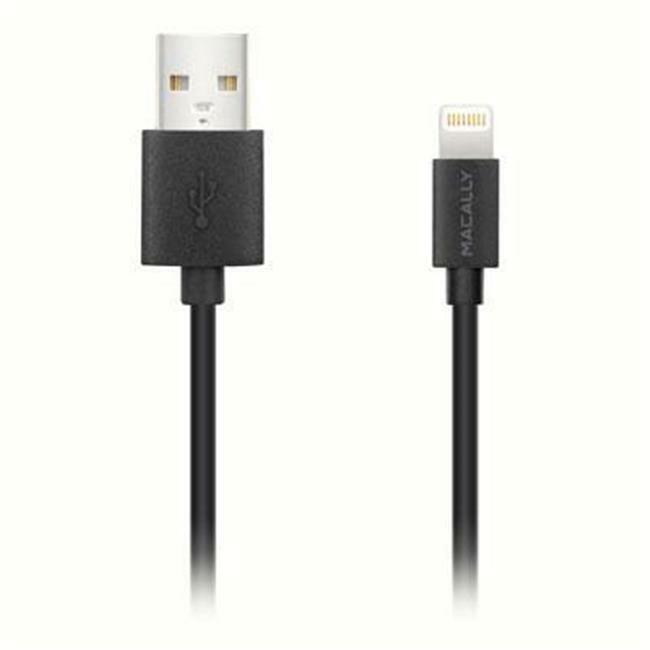 USB to Lightning cable for syncing and charging your iPad, iPhone and iPod 3 feet cable conveniently designed to accommodate users preferences.